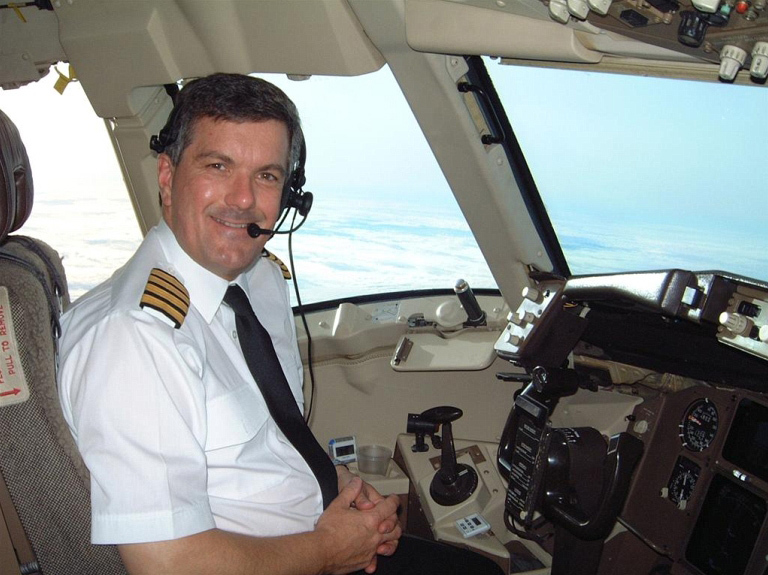 Product information "FS2Crew: FSX Level-D 767 Edition"
Capt Dave Barrington has served as a technical consultant for FS2Crew 767, and the procedures modeled in the simulation reflect real-world practices. 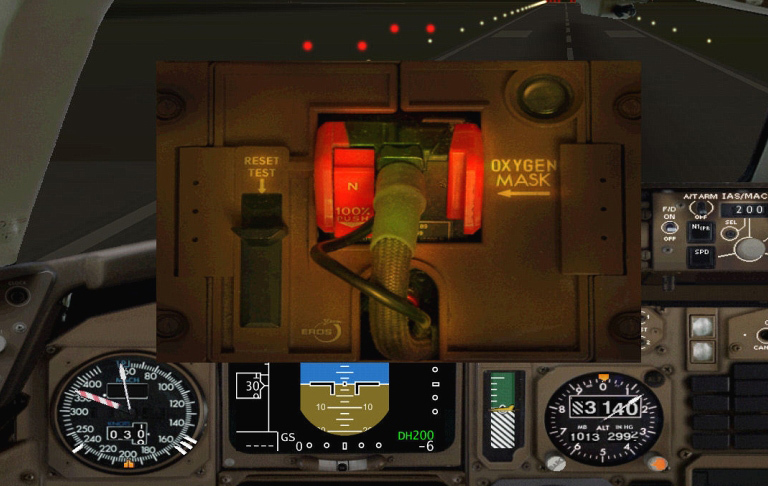 The goal of FS2Crew 767 is simple: Maximum realism. You and your First Officer will perform your duties, flows, scans, checklists, memory items, etc., and interact with the Cabin and Ground Crew just as you would in real life. You will even interact with the Operations staff and Engineering. RVSM Checks, ETOPS procedures, you name it, FS2Crew 767 models it. You can even let the FO fly the departure or perform a Monitored Approach if the weather is really ugly; indeed, you can do basically almost everything that you'd do if you were the Captain on a 767. As the Captain, you'll even be required to handle new situations, such as dealing with a sick passenger. FS2Crew 767 even includes an air rage and a bird strike scenario (see the video). 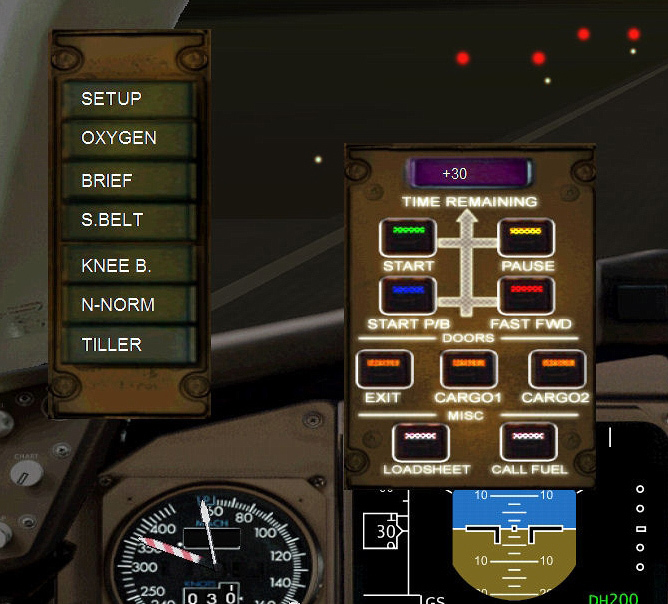 While FS2Crew is primarily an audio experience, some minor graphic enhancements to the 767 have been added. FS2Crew has added the "Event" button to the Level-D 767. We added the "Secure/ Not Secured" Card that is placed on the pedestal. The FO will flip the card over as appropriate to indicate the cabin state. The only thing that FS2Crew does not model are a few security related things which we cannot model in the interests of aviation security. Of course, we recognize that most people do not have a week to read manuals, so a built in on-screen tutorial was added to help guide you along. It doesn't replace the manual, but it does help a lot in getting you up and running as quickly as possible. FS2Crew 767 comes with a custom, international Pushback/Start Crew so if you're flying in the UK, you'll hear a British Start Crew; if you're flying in Germany, you'll hear a German accented crew, etc. What's more, FS2Crew 767 features 3rd generation FS2Crew technology. 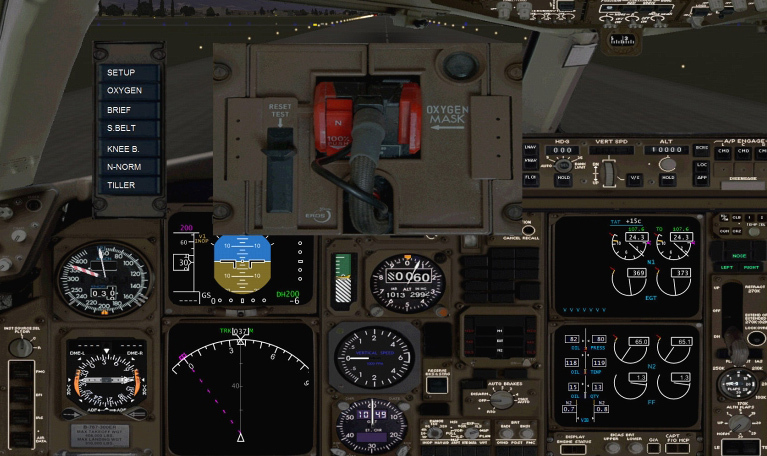 Because FS2Crew 767 has access to the internals of the LVLD 767 via an SDK, FS2Crew was able to cleanly interface with the Level D 767 in the same way that was pioneered with the ATR edition. That said, FS2Crew 767 is very different from the PMDG 737 version of FS2Crew. Users will mainly use joystick or keyboard buttons to interact with the crew. To sum up, FS2Crew 767 is very detailed product that adds a whole new layer of realism, depth and immersion to your Level-D 767. Related links to "FS2Crew: FSX Level-D 767 Edition"